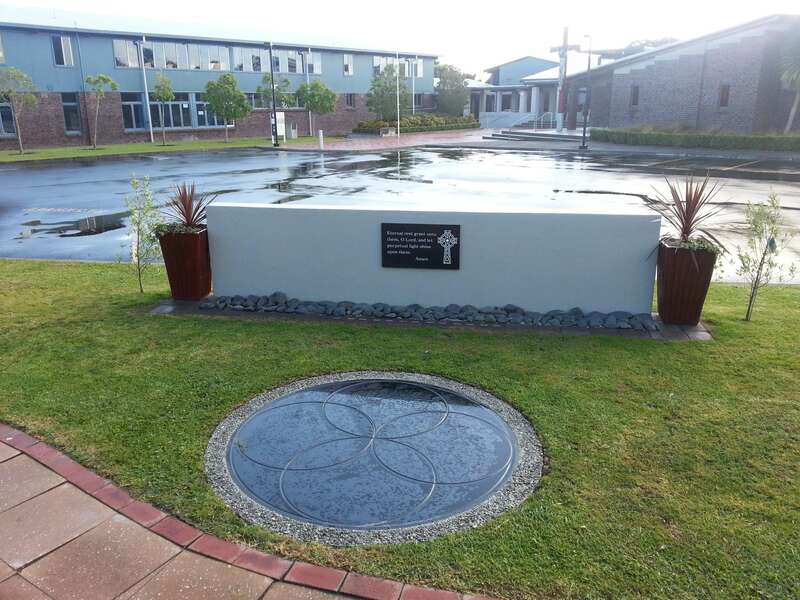 In 2008 a prayer garden was established in what used to be the Brothers vegetable garden as part of the redevelopment of the front entrance to the College. 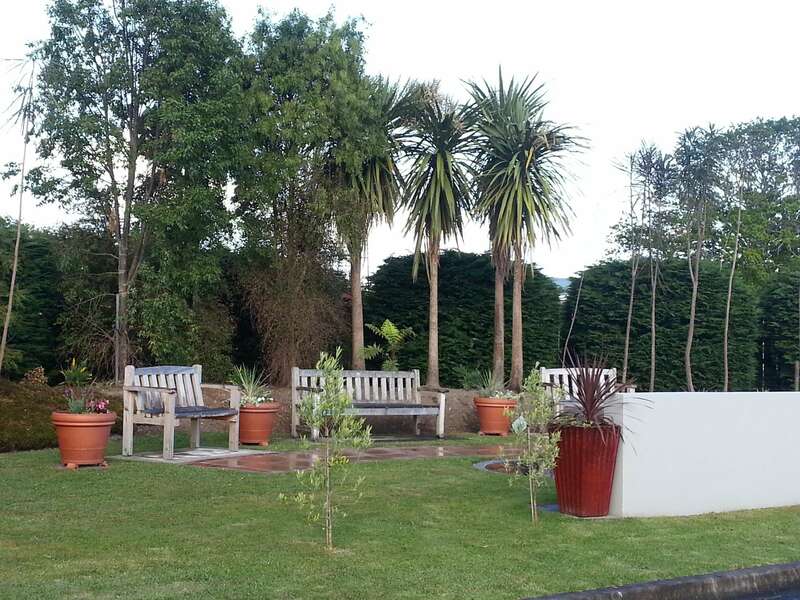 This garden is a place of solitude where members of the Liston College community can go to think of and pray for those that have passed before us. 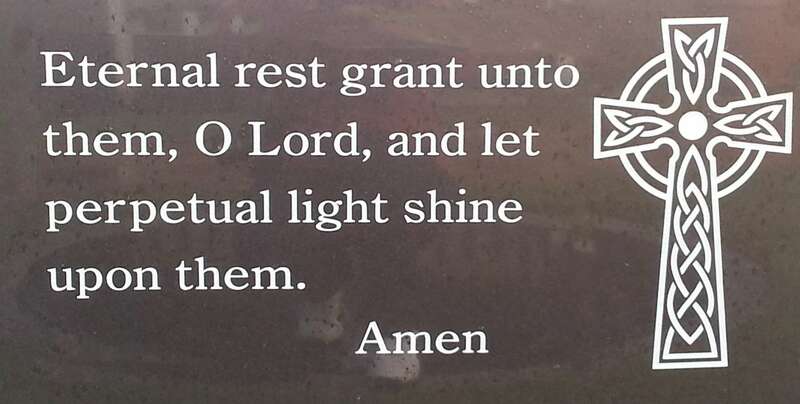 It is dedicated to the following staff and students who have passed away while being at Liston College.